One of our client’s got our renovation services for a 2-Bedroom Deluxe unit at the Flair Towers, Mandaluyong City. This project was on a tight budget for a single young professional. Focus was on providing adequate storage, lighting and have an industrial feel inside the unit. The previous floor tiles were replaced, walls repainted and built in storage (closet, cabinets, etc) were added. 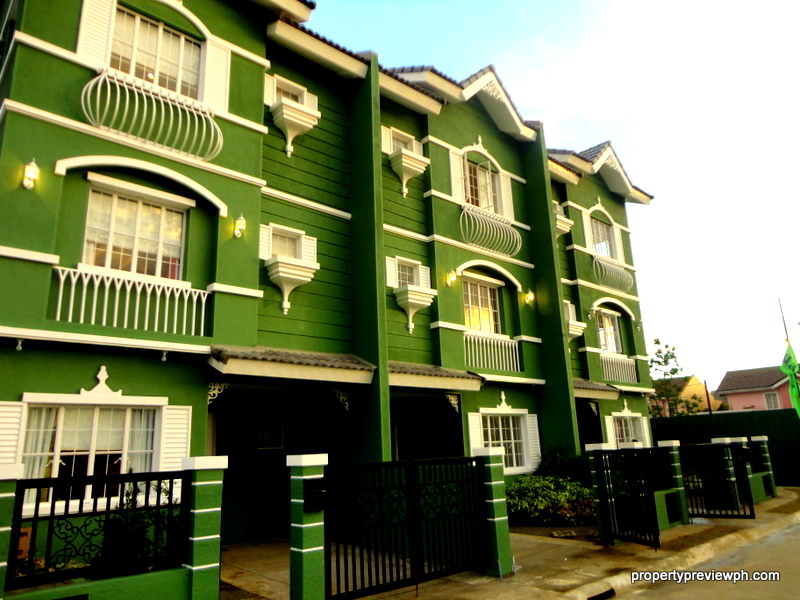 For renovation services and available units for sale you may reach us at propertypreviewph@gmail.com or 0917-826-4819.